Music director turned actor GV Prakash’s latest outing Trisha illana Nayantara is completely dedicated to those adolescent buddies who yearn for their hormonal feed. 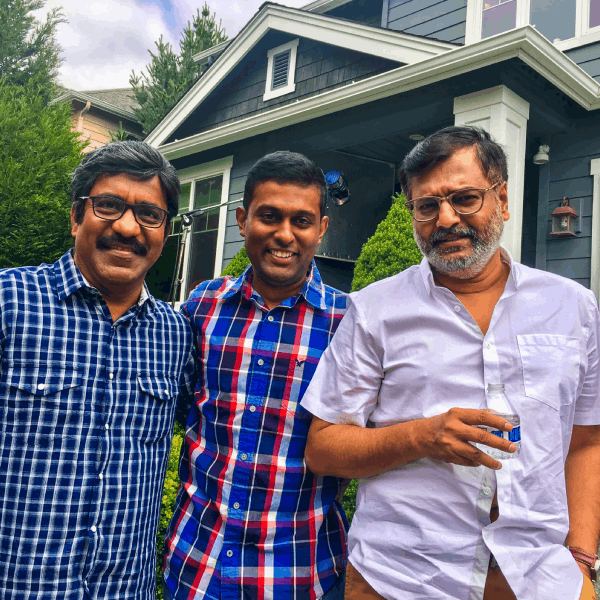 The film is directed by debutant Adhik Ravichander with Anandhi of Kayal fame and Manisha Yadav performing female lead characters. The film has an onionskin plot of how it tells that a guy needn’t be worried if a girl leaves him. There are plenty outside and the guy can go ahead and pick his choice. 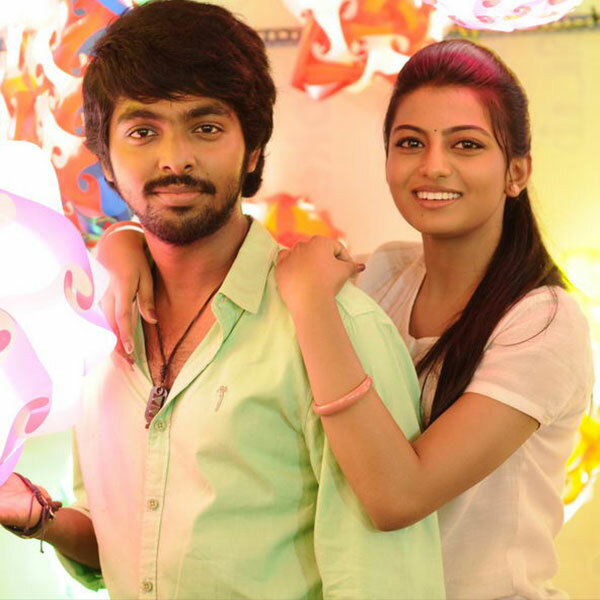 GV Prakash, Anandhi and Manisha are playing the main characters in this drama, which also features VTV Ganesh in an important role and Simran appears in a cameo. 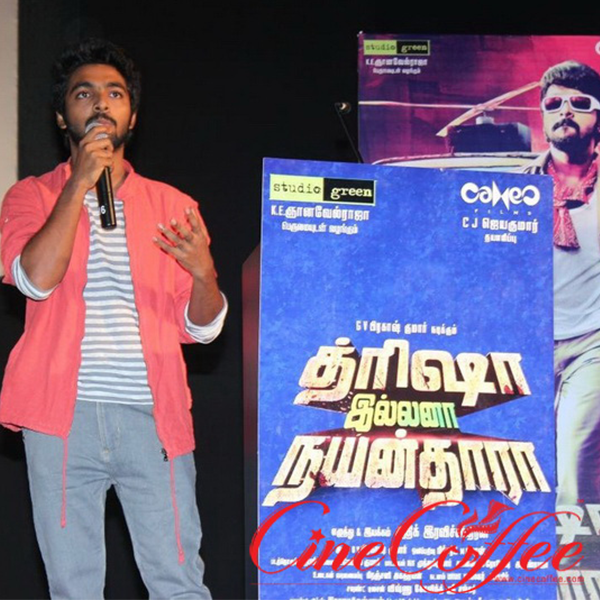 GV Prakash made a commendable debut with the film Darling, where he had some scope to exhibit his performance, though it was somewhere amateur. But this time, it’s too much overdose of double entendres, steamy sequences and everything that was seen in movies before a decade like Thullavadho Ilamai and Boys. 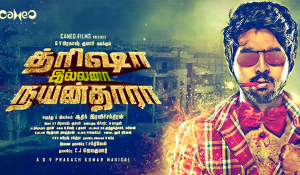 GV Prakash has to learn something on his expressions and he can do well with some challenging scripts. Anandhi made her debut with the film ‘Kayal’ and see how innocuous she was. Over here, she transforms herself completely into a different avatar. She is sure to woo the hearts of many youngsters in the film industry. On the other hand, Manisha Yadav spices up the oomph factor with her cheeky lines. Not to miss the most bold and blatant dialogues by this missy. VTV Ganesh is yet another stud to this film that brings more double entendres. 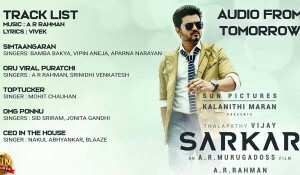 Technically, the songs by GV Prakash are good and apart from showcasing his musical spell, he has improvised a grade higher in his dancing skills as well. The film has elements that can be enjoyed by the youth cohorts relentlessly as there would be more claps and whistles. 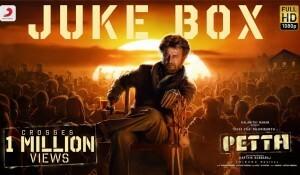 It looks like few filmmakers have an idea that posing up with such scripts would surely engage the teen audiences and he has partially succeeded, but if someone can ask if they would be able to watch it along with their families, then it’s a huge question mark. Adhik showcases a sample of guys and guys with these cheeky and hormonal victims, but it might lead to a wrong assumption.